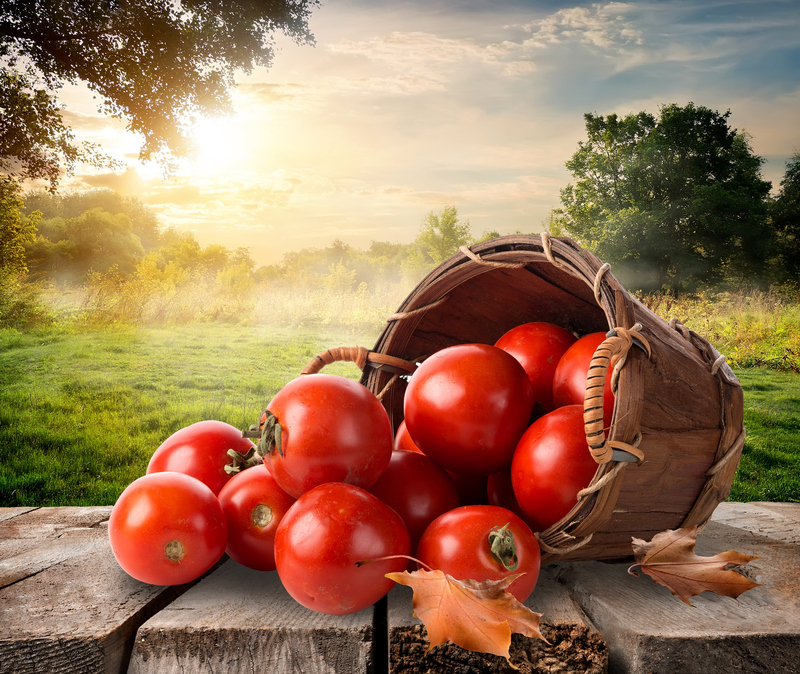 The world is changing, the population is growing, and the resources are getting scarce. For these reasons Antonio Iannone, combining his agricultural heritage with a strong passion for food and networking, an awesome experience as private chef, an innate curiosity for innovation, a strong commitment on sustainability and a wide commercial background, founded THEFOODCONS, with the aim of shaping a better world through food. 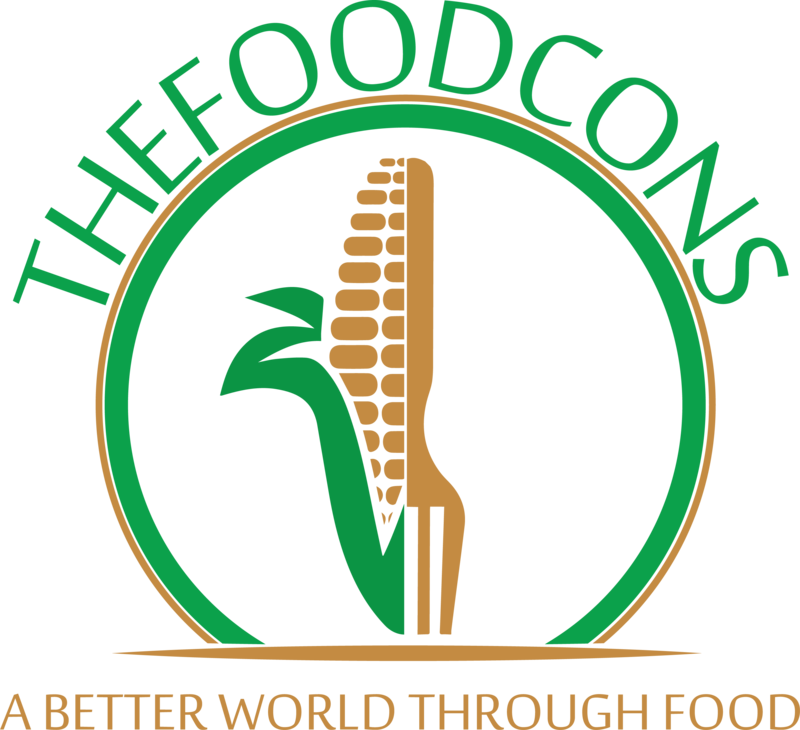 At THEFOODCONS we love the earth as much as the food, and we proudly transmit these passions to what we do, providing consultations "from seed to fork" to startups and SMEs in the sectors food, foodtech, and agritech at the global level. Our wide international experience and multicultural awareness allow us interact with every player all over the world.